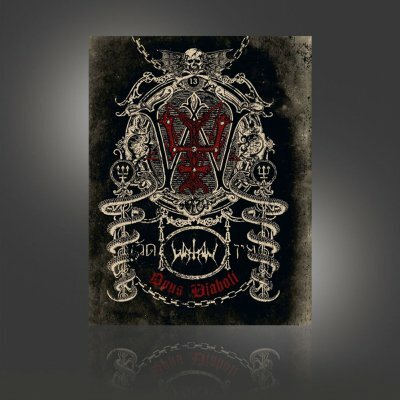 Opus Diaboli is thecommemoration of Watain’s 13 year Anniversary. A visual and audial documentation of their ceremonial concert performance in Stockholm and the long years of physical, intellectual and spiritual work leading up to it. 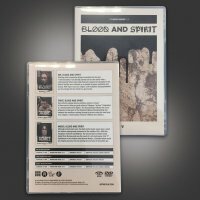 An epic 90 minute journey into the forbidden realms of wildhearted Satanic Metal and a manifest of a unique band that truly have chosen a path thatfew have ever dared to tread upon.